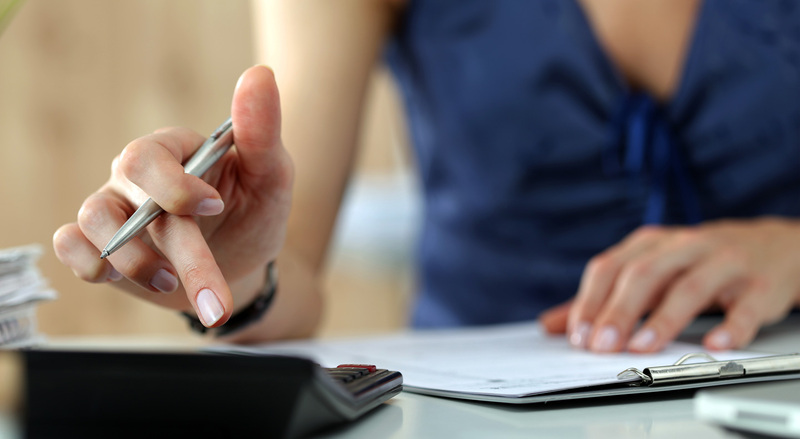 Let our friendly team handle all of your accounting needs. At Taxacc we take pride in providing personalised service to all our clients. 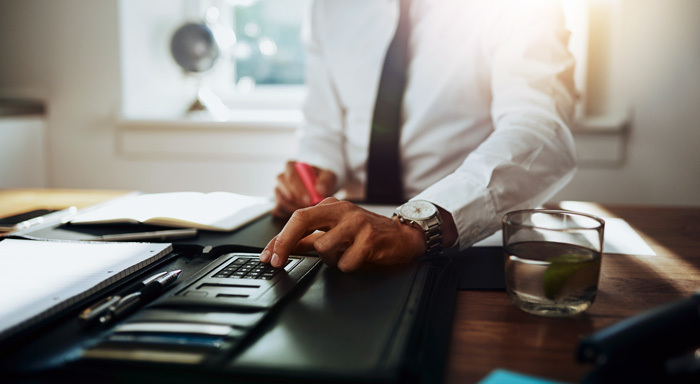 A boutique accounting practice located in the suburbs of Melbourne, we specialise in providing advice in all taxation matters critical to the development of your business or personal wealth. We deal with individuals, small to medium business and self-managed superannuation funds. Doing your tax return can be a daunting task for some, but we ensure to make the process as simple as possible and complete your return with a fast turnaround time. Whether you are a salary/wage earner, sole trader business, have shares and investments, or a rental property owner, we are able to provide support and advice for all your taxation needs. We ask the necessary questions so we can maximise your deductions giving you the best results and return. We provide tax, accounting, and compliance services to a wide range of business clients. Taxacc can assist you with forward tax planning, cash flow management and budgeting which are key elements to the success and growth of your business. SMSFs are an investment vehicle and form of super savings. 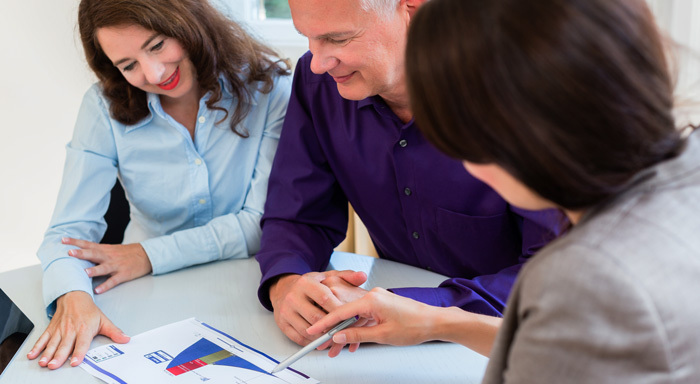 After seeking professional advice with your own financial advisor we can work in with them and help you run the accounts, assist with tax compliance, prepare financial statements and annual tax return. With over four decades of experience we pride ourselves on our personable service. This has resulted in the longevity of clients and referral of family, friends and associates. We have made it a priority throughout our growth to maintain our friendly approach, building lasting relationships with clients whilst working with them to improve their business. Taxacc was founded by Anne Wee, who was one of the first 100 female accountants in Australia. She has held her CPA qualification for over forty years. With her depth of experience and extensive knowledge in all areas of tax and accounting, she is able to service and support you. In 2009, Anne was then joined by Janet Bui who had completed her Bachelor of Commerce Degree (Accounting & Financial Management) and then went on to become a CPA. 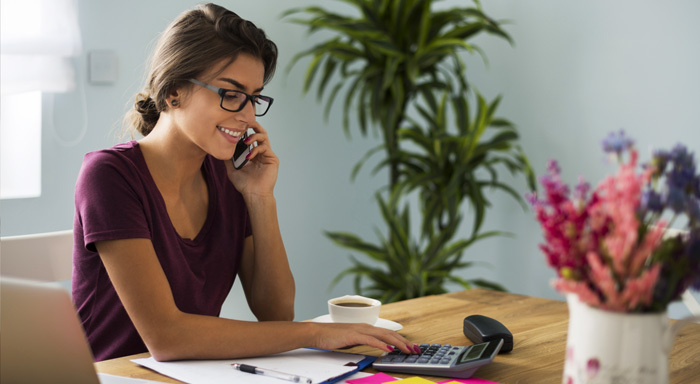 She prepares tax returns across all spectrums as well as attending all company secretarial services and is well qualified to attend all your needs whether they be administration or the growth of your business. Janet has also completed the Accountants SMSF Package, and is proficient with the superMate program. Together, they provide a comprehensive skill set enabling all problems to be resolved speedily and satisfactorily. Anne has held her CPA qualification for over 40 years, is a registered tax agent, and a fellow member of the NTAA. Anne is extremely passionate about what she does and has successfully built and grown the business to where it is today, but has always maintained the boutique feel of the practice ensuring the service is always tailored to clients’ individual needs. Janet joined Taxacc in 2009 after she graduated from La Trobe University with a Bachelor of Commerce degree with majors in Accounting & Financial Management. She continued to develop her career by obtaining her CPA qualification and requirements as a registered tax agent, and completed the SMSF Accountants Package. Bei is a qualified bookkeeper with over a decade of experience. She is proficient in Xero, MYOB and Quickbooks, and performs all the bookkeeping for a wide variety of clients. Bei has a strong work ethic and is highly skilled in what she does, completing jobs with high level of accuracy and attention to detail. Melinda joined Taxacc in 2012 and is an integral part of the team. She is highly organised, manages the office and provides administrative support to Anne and Janet. Melinda is warm and friendly, and has built good rapport and relationships with our clients over the years. She is attentive to your needs and presents your work with much care and detail.